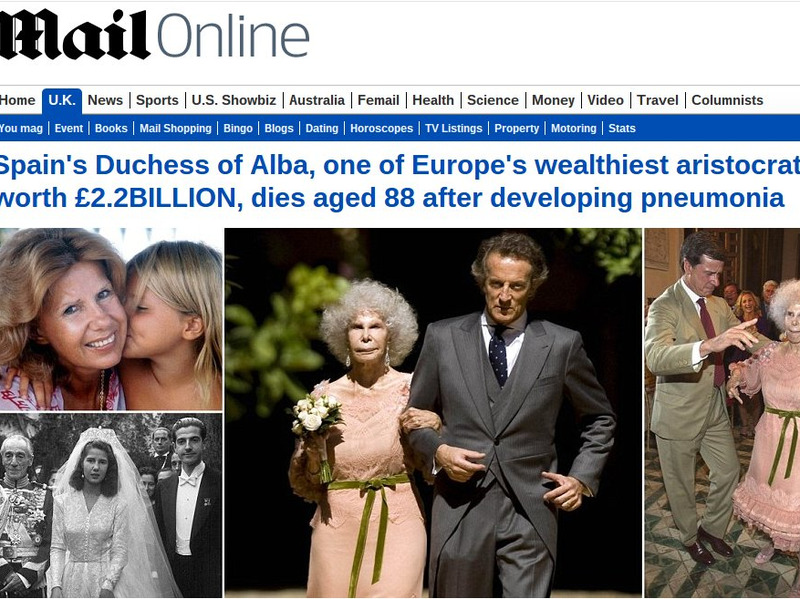 MailOnlineMailOnline will soon become DailyMail.com in the US. The publisher of MailOnline, the hugely popular global website from UK tabloid The Daily Mail, has revealed why it is rebranding to DailyMail.com in the US: the former name was confusing Madison Avenue ad executives. Despite all the buzz around growing digital properties, advertisers like to stick to what they know when it comes to spending on media, it seems. MailOnline, which has become synonymous with aggregating content from around the web, picture-heavy, shrill celebrity stories and its legendary “sidebar of shame” right-hand rail which tempts you to stay on the site and click on more articles, opened its first US office – in Los Angeles – in 2010. 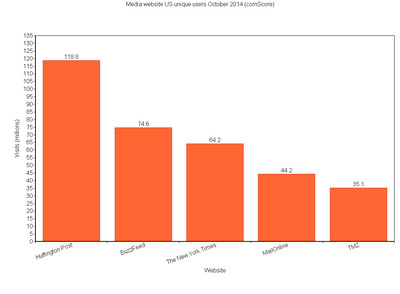 It now has 200 employees in the US and is the fourth most visited content site in the region, according to comScore. Yet despite being so massive among readers in the US, interest from advertisers has not quite yet tallied, Clarke says. The entire online operation, including in the UK, has yet to turn a profit, largely due to expansion costs. In the most recent quarterly earnings report from owner Daily Mail & General Trust, online revenue for 2014 was projected to be £60 million ($US94 million) for 2014, up 46% on last year, with £100 million ($US156 million) targeted for 2016. By comparison, BuzzFeed is already projecting $US120 million in sales this year, according to CNBC, while CitiGroup analyst Mark May told Reuters in December that Huffington Post will generate $US100 million in revenue in 2014. To pump some energy into the MailOnline’s US commercial operation, earlier this year MailOnline poached ad executive Jon Steinberg from BuzzFeed to run its US business. The WSJ writes that some of Steinberg’s efforts will be focused on ramping up sales of native ads – a format he helped make popular at BuzzFeed. Unlike at BuzzFeed, MailOnline reporters are required to create copy for some of the ad units, which the WSJ says are charged at about $US102,000 in the UK, but adds that prices are more “flexible” in the US. “Unless people make an effort to come in via the home page, it is debatable how much of an impression you can make on them,” he added. For the MailOnline, the homepage is the most valuable advertising retail estate on the site, where it can sell display ads at much higher rates than article pages.